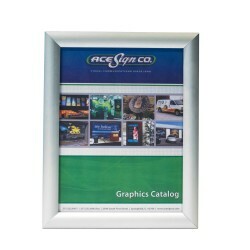 Our selection of customizeable interior signs provides a clean and contemporary look for your company, and serves as navigational cues for customers, visitors and staff. 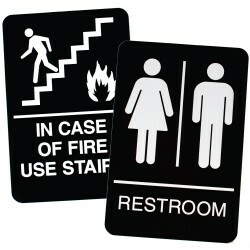 From conference and restroom signs and office door plates to executive nameplates and signs for cubicles and walls, we have a wayfinding solution that will help you meet ADA and fire safety compliance regulations. 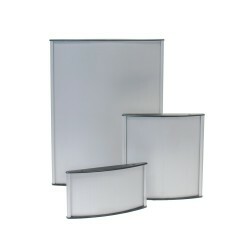 A frame solution that accepts a wide range of sign substrates up to 1/8" thick, including plastic an.. Turn your wall into a work of art by applying vinyl letters and graphics directly it. Express you..
Large format wall murals transform walls into eye-catching prints that are sure to impress. these la..